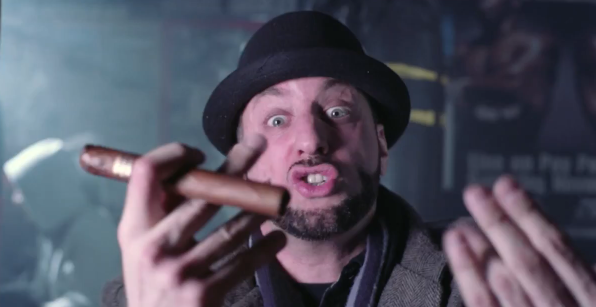 R.A. the Rugged Man – The People’s Champ [@RAtheRuggedMan] | "Up to date / state of the art / take part, get taken apart as I make my mark"
Yeah, I know this one has been about for around a week, but I hadn’t had a chance to watch it up until this morning. Enjoyable video from the Rugged Man. This entry was posted on April 16, 2013 by Koaste in Hip Hop Videos, Other Side of the Pond and tagged Legends Never Die, Peoples Champ, R.A. the Rugged Man, Rampage.